For those organizations leveraging Active Directory (AD) as their identity authentication and authorization service, deploying a least privilege program that works seamlessly with AD is absolutely critical. Privilege Manager integrates with AD so administrators can synchronize Domain Objects such as computers, OUs, and security groups from AD with their application control policies. 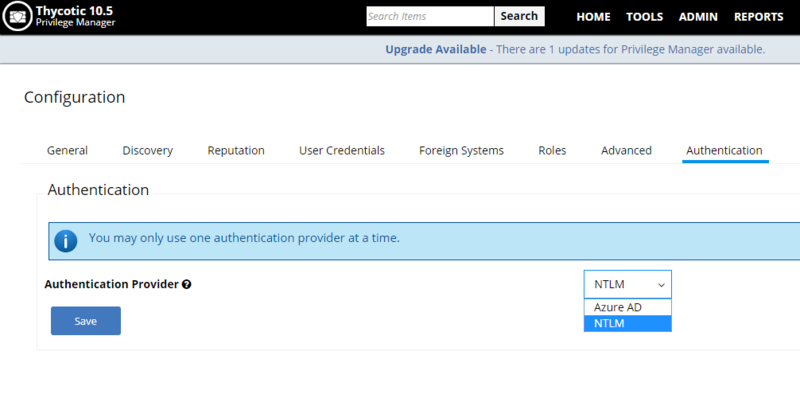 Privilege Manager can leverage the user, group and privilege associations managed by Active Directory in its policy deployment and ensure unauthorized changes to AD made by endpoint users – such as adding a user to a local administrator account – can’t be blocked automatically and in real time. Many organizations leverage ticketing systems to streamline their support workflow and like to view and report on all support requests within a single system. 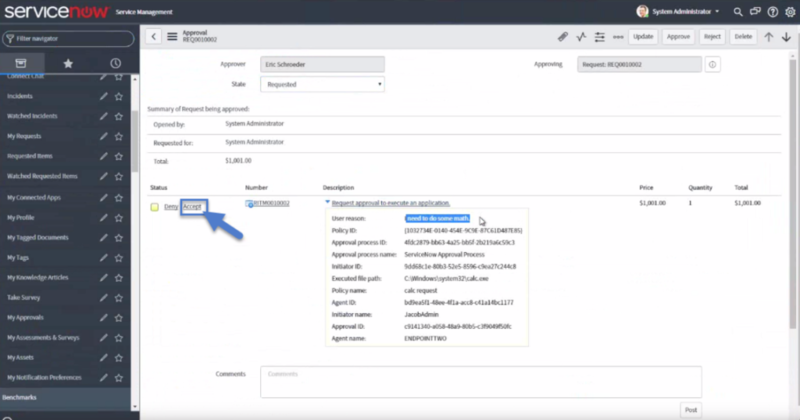 Privilege Manager can be fully integrated into ServiceNow, so support requests and IT responses can be managed, tracked, and reported via the ticketing system itself. People sometimes want to run applications and operations on their endpoints that are not on the your approved list of executables. 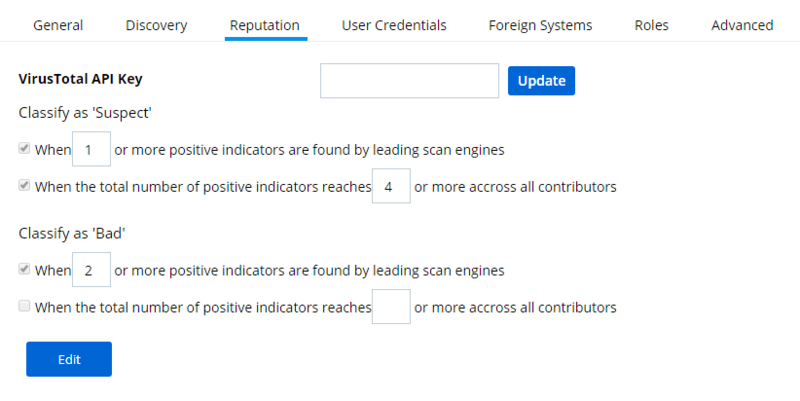 To avoid productivity loss, these unknown applications can be evaluated by 3rd party file and URL analysis service to determine whether they should be allowed to execute. Privilege Manager integrates with leading service VirusTotal so all executables not explicitly on your whitelist or blacklist can be evaluated in near real time. You can integrate your least privilege and application control program with a SIEM tool or other cyber security reporting and analytics services and tools. Privilege Manager can push out SysLog messages on a fully configurable schedule to any application or service that accepts the SysLog format. Privilege Manager can integrate with Microsoft System Center Configuration Manager and scan SCCM software delivery “packages” for applications that can be whitelisted by Privilege Manager. 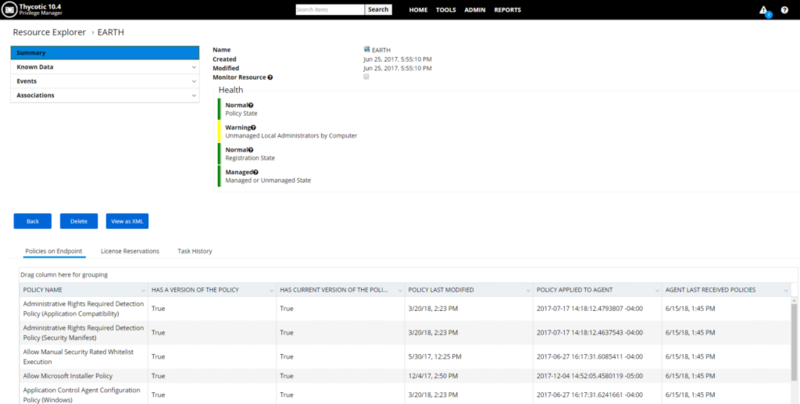 For those organizations utilizing the Symantec Endpoint Protection or Symantec Endpoint Protection Cloud solution for whitelisting and reputation, Privilege Manager can utilize the SEP whitelist and reputation engine to inform and prescribe its provision of application control capabilities across endpoints.